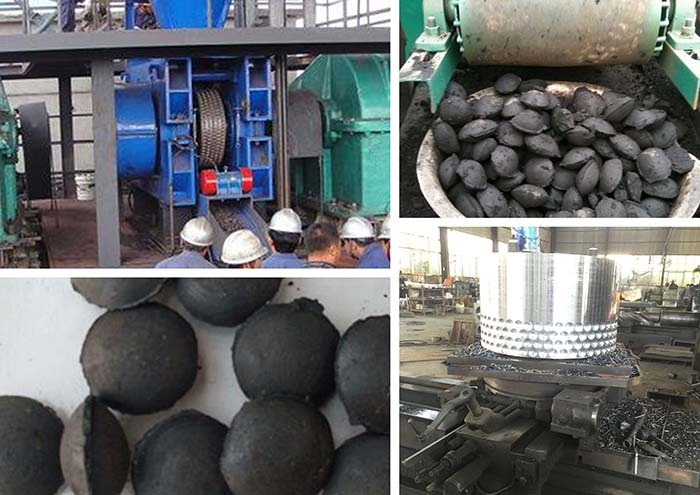 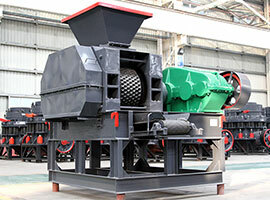 The dry powder briquette machine can compress the materials into the required shapes without adding the binder. 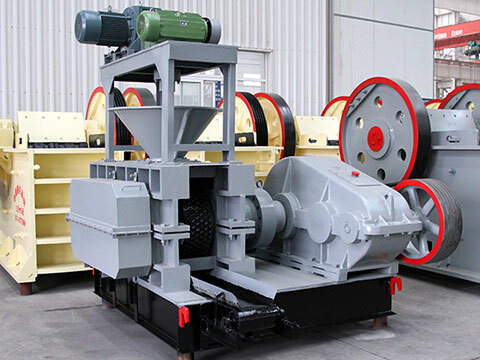 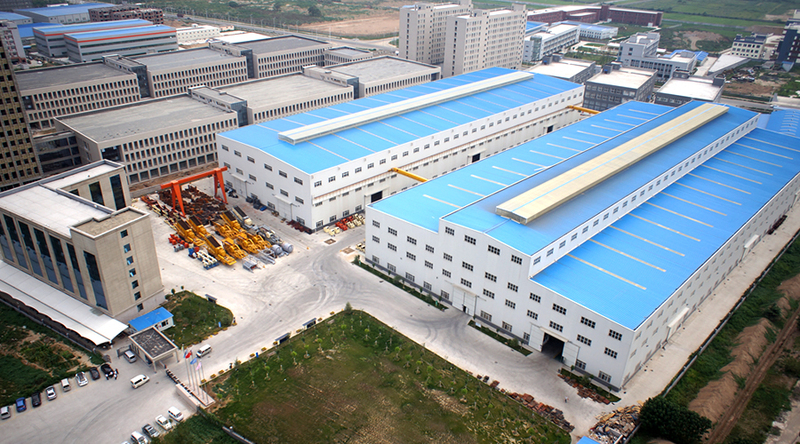 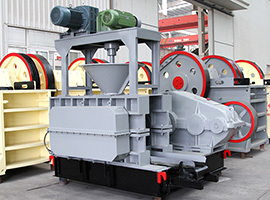 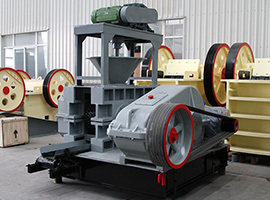 The dry powder briquette machine is mainly used in the ball pressing process of compressing active materials like quicklime powder and magnesium oxide. 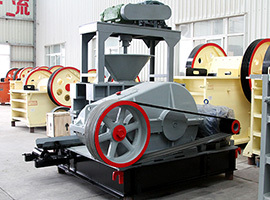 The dry powder briquetting machine has a wide range of applications in the industries of refractory matter, power plant, metallurgy, chemical engineering, energy, transportation and heat supply to press all kinds of powder, waste and waste residue such as iron powder, aluminum powder, iron oxide sheet, powdered carbon, slurry, gypsum, gangue, sludge, kaolin, active carbon and dusk coke, etc.